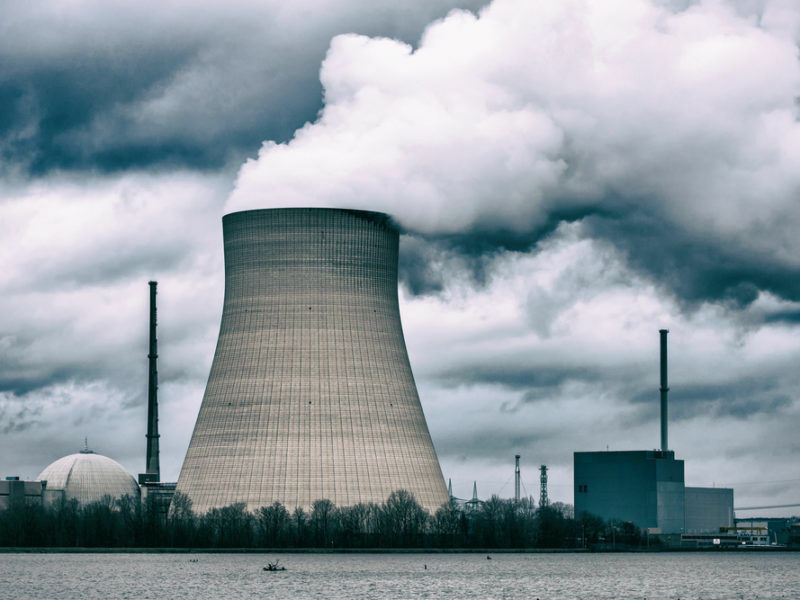 The political climate for nuclear energy is “not very positive” in Europe, admits William D. Magwood, and the industry is currently shifting towards Russia and Asia as a result. But the emergence of small modular reactors (SMR) built in factories might slow down the process, he argues. William D. Magwood, IV, has been the director-general of the Nuclear Energy Agency (NEA) since 2014. NEA facilitates cooperation among countries with advanced nuclear technology infrastructures under the framework of the Organisation for Economic Co-operation and Development (OECD), but also includes non-OECD countries. 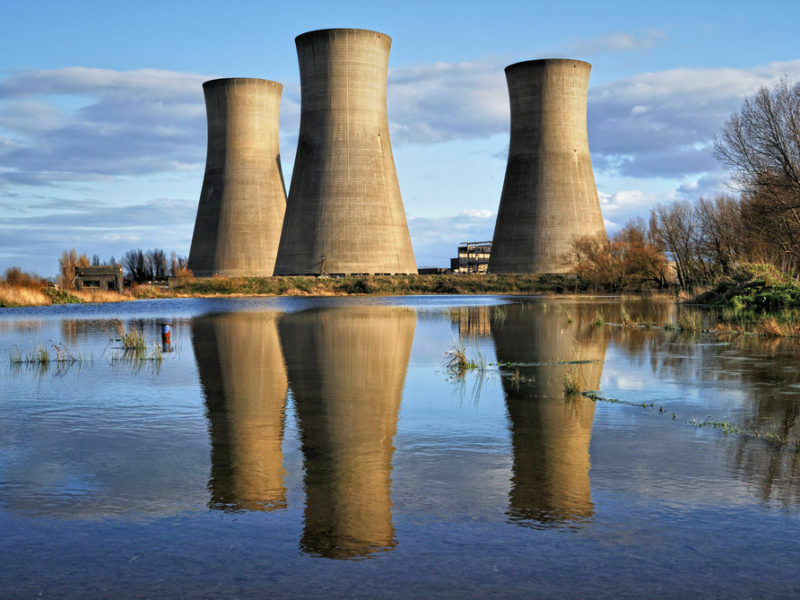 Its 33 members account for 84% of the world’s installed nuclear power capacity. 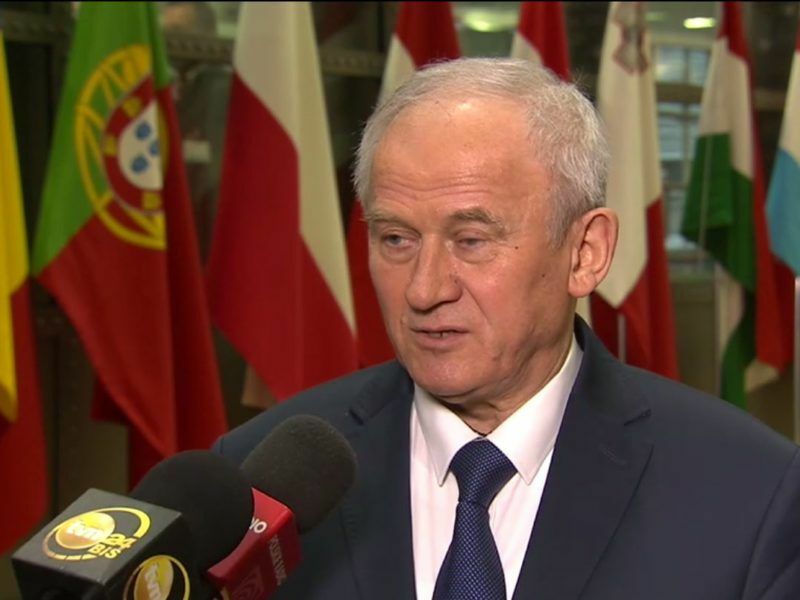 Magwood spoke to EURACTIV Slovakia‘s Senior Editor, Pavol Szalai. The interview is part of EURACTIV Slovakia’s coverage of energy innovation ahead of the Central European Energy Conference – SET Plan 2017 taking place in November and December in Bratislava. Nuclear power is running out of steam. Only a handful of reactors are being built in Europe and OECD countries. 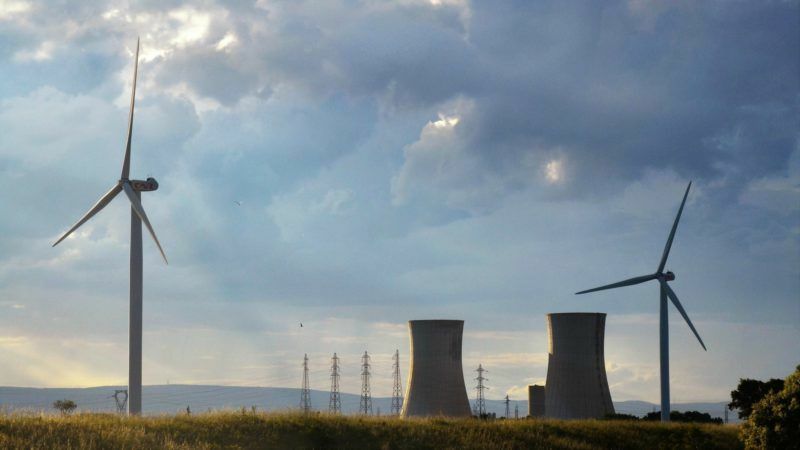 Is there a future for nuclear energy? I personally think so. Around the world, there is a great deal of activity of constructing new plants. Just recently, I have been to Argentina. They are planning two new reactors. Next door, in Brazil, they are talking about building new plants. Argentina and Brazil are not OECD countries, but the former is an NEA country and the latter has applied to join the OECD. Romania, which is an NEA country, is planning new reactors. Slovakia is building reactors. Within Europe, there is not a lot of activity, but quite a bit is going on worldwide. 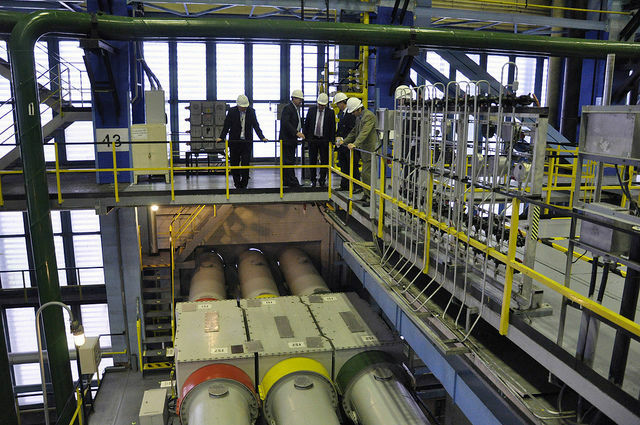 Russia, another NEA country, is building several reactors. Obviously, China (a non-NEA, non-OECD country) is doing the most and has many reactors under construction. Would you then say that the future is bright for nuclear energy outside Europe? 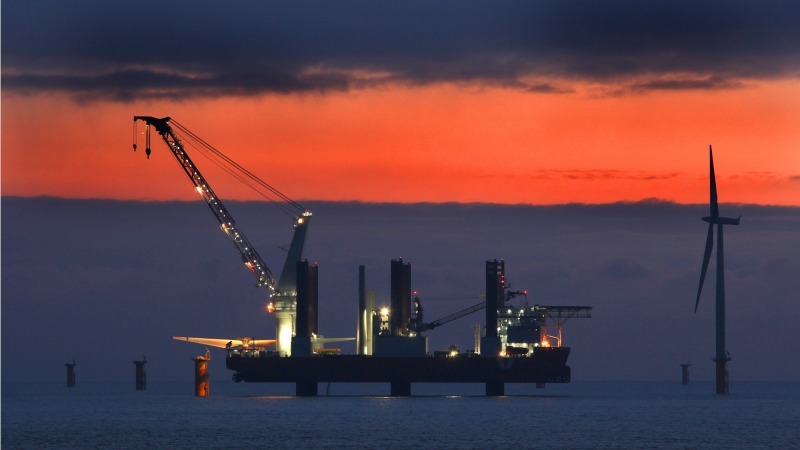 Right now, Western Europe is a tough place for building new plants. The political climate is not very positive. There is a much bigger focus on renewables. We see a much different situation in Eastern Europe. Further to the east, in Russia and Belarus, there is a lot of activity. In Asia, there are the very active China and India. In the long term, nuclear is going to play a very large role worldwide, but we may quite possibly see a de-emphasis in some parts of the world, like Western Europe. Do you see Russian technology – which will be used in Slovakia, Hungary, Finland, but also in Turkey and China – rising at the expense of Western technologies? Today we do clearly see a dramatic shift in the nature of the nuclear supply framework. In the past, we saw US and French suppliers as the leaders. That is not really the case today. We see much more energy from Russian suppliers, China is now a very aggressive marketer, South Korea (NEA member) has been very successful and has plans to export to United Arab Emirates (UAE). But the shift from traditional to new suppliers is not a bad thing. Because the new suppliers are bringing to the market something that the traditional suppliers can’t. Financing. Access to large amounts of capital to finance projects is more important than technology to customers today. Russia and China, in particular, are able to provide it. Is funding reactor construction sustainable for Russia in the long run? You have to ask the Russians. Clearly, it has helped them get a lot of projects started that would not have started otherwise – for example in Turkey or Bangladesh. These countries would never have gotten financing through normal channels because of the size of the projects and their economies. It is not just financing, it is also a lot of infrastructure support. The Korean project in UAE was characterised by a lot of technical support. There are hundreds of Korean engineers and experts living in UEA to make the project move forward. If you can’t have hundreds of Frenchmen or Americans willing to relocate for long periods of time, you are not going to be seen as competitive as Korea, China or Russia. Europe is not building a lot of reactors. Can you be a good exporter if you don’t build competence at home? Take France, for example. If you are not building at home, it is hard to maintain a strong supply chain and be competitive overseas. You would have to be very fortunate and have a large portfolio of export opportunities. This means the market will soon be dominated by Asia, where most of the new reactors are being built. There is a shift towards Russia and Asia right now. But there is a potential for that shift to be slowed down considerably. In the US and Canada, there is still a great deal of acceptance of nuclear energy as a principal option. If the economic conditions are right, nuclear power plants will be built. Westinghouse’s AP1000 is seen around the world as an excellent technology. Once we go through all the grief of building the first projects, we will have established the stable supply chain, built expertise, made it much more competitive. In addition, small modular reactors (SMR) might be a game changer. Has SMR technology been commercialised anywhere yet? Several technologies are either available today or close to being available. The Korean technology Smart is being marketed today. It is a small reactor that will be principally used in remote areas or for specific applications like water desalinisation. An agreement has already been signed with Saudi Arabia to build two Smart reactors. Do you see the future of nuclear energy with SMRs or big nuclear power plants? There is potential for both. The SMRs really haven’t been fully proven yet. I have been recently briefed on two technologies. One is the Carem small reactor, which Argentina has been developing for the last several years. In the US, there is the NuScale technology. It is very interesting and has very high safety characteristics, good cost performance, but it hasn’t been built yet. Until these things are built, you don’t know what they can provide. In Europe, the US and Canada, which do not have large growth prospects for electricity and there is less need to build large facilities, SMRs might make more sense. How fast can an SMR be built, and for how much? It depends on the design, they are very different. The NuScale technology, for example, is based on building 12 small modules that go into one facility. The supplier tells me they can build one for 3 billion USD. That’s 600 MWe [each module at 50 MWe], which is pretty good. The initial price of an EPR, the 1600 MWe reactor by Areva, was around $5 billion. That is why I am cautious about the SMRs. Their big advantage could be that instead of building a large complex facility in the field – rife with all sorts of complexities and uncertainties – you can build them in factories. We build aircraft in factories. In an assembly-line type of approach, the quality control is maintained, the cost is much clearer, the schedule is very certain. There is also the Argentine Carem. The UK has started some activities, but in continental Europe, small reactors haven’t been thought about very much. So, this market will probably also be dominated by non-Europeans. It is too early to tell. If small reactors are successful, maybe European countries will take another look. But the Europeans are already running late on this market. There is no late and no early. The energy markets are evolving. We are not even in 2020 and people are already starting to talk about the world in 2050. We have no idea what the energy supply will look like in 2050. People are projecting, but they have no clue. Fossil-fueled power is still necessary to balance the intermittency from renewable electricity production. But costs are rapidly dropping, and the socio-economic drivers are in place to support the transition towards renewable energy, says Jean-Paul Chabard. In the energy sector, companies make long-term projections and this is especially true for nuclear. They all have projections, including the International Energy Agency, NEA’s sister agency. They have no idea what they are talking about. I have seen through my career projections from every responsible agency you can name, they have all been universally wrong. Because you can’t predict things like the fracking phenomenon in North America. Who could have seen the oversupply of oil we have today? Who saw Fukushima-Daichi? As part of the Brexit process, the UK is also considering exiting from the Euratom treaty. Would it be better if the UK stays in Euratom? That is obviously a domestic issue, on which I will not comment. But I have been interacting with people in the UK since the Brexit decision and I think they are taking the necessary steps to adjust to the post-Brexit world. They are negotiating bilateral and multilateral agreements to deal with nuclear issues. Their office of nuclear regulation is putting in place the safeguards and capabilities needed after leaving Euratom. They have time to sort this out and there is no question they will be able to do it. A majority of British people oppose the government’s plan for the UK to leave the Euratom nuclear treaty after Brexit, a new survey has found.